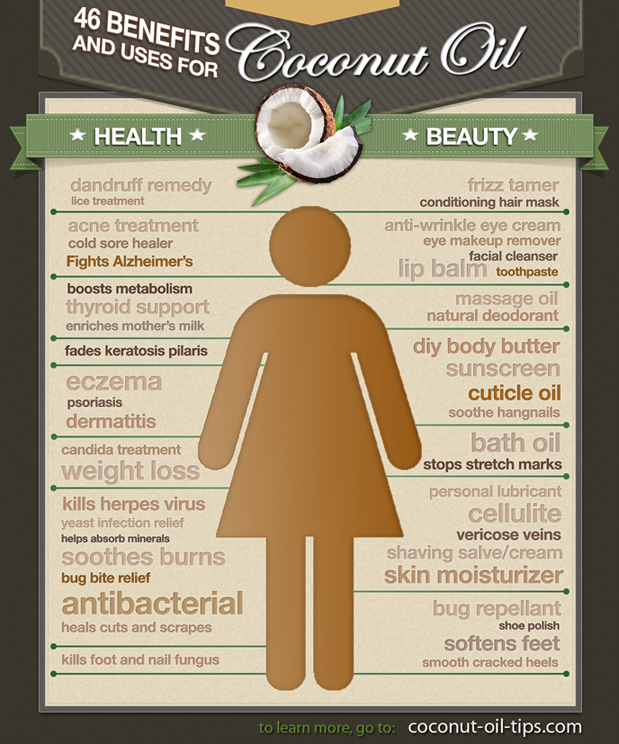 Organic virgin coconut oil has so many uses and benefits. Want to put them to good use? 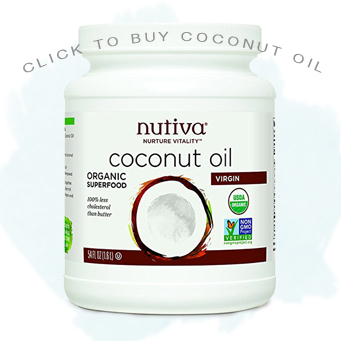 Start here for our articles about coconut oil facts and benefits!